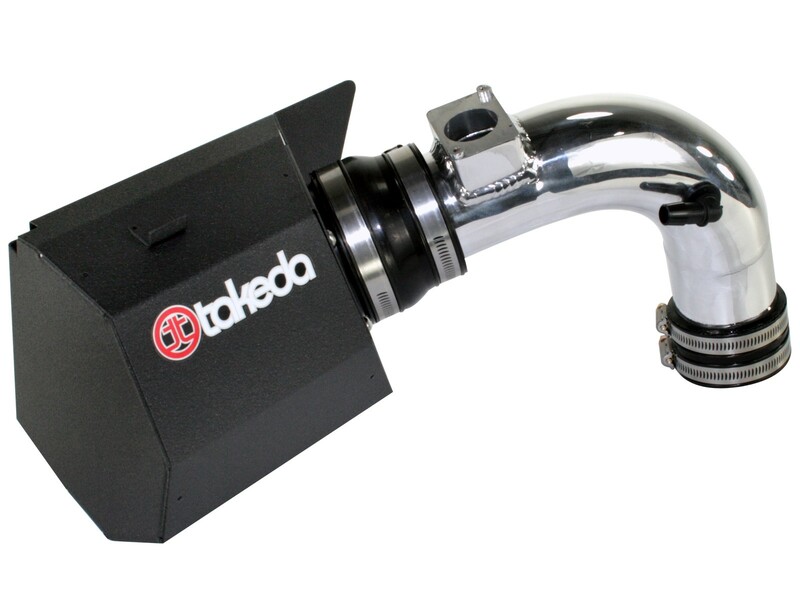 The Takeda Retain Short Ram sealed air intake mounts to the factory intake box increasing air volume and improving air velocity for increased horsepower, torque and improved throttle response. 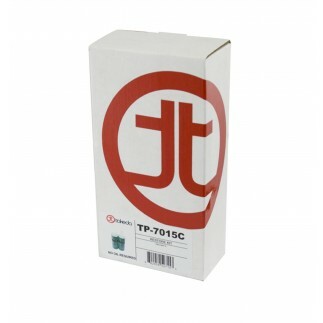 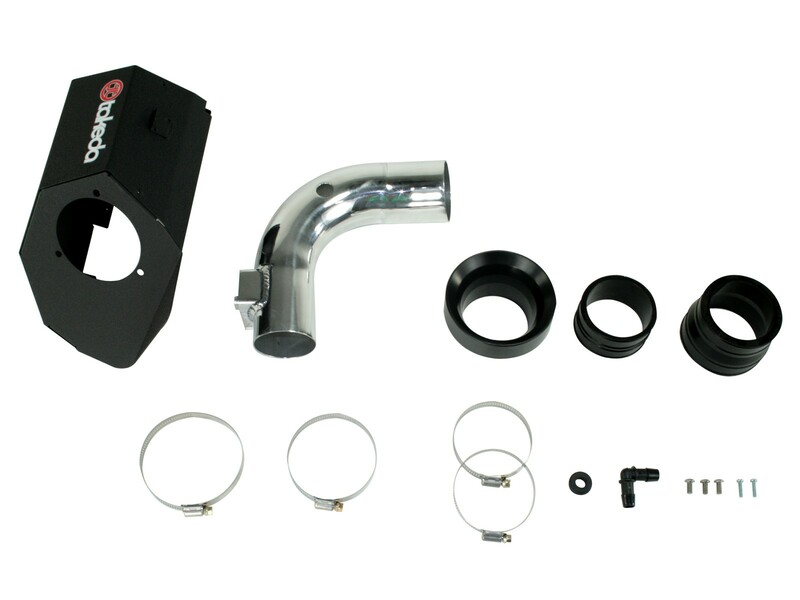 TR-4203PUtilizes a specially designed 1-piece clear coat anodized polished aluminum intake tube to guide the air into the motor and provide an aggressive style. 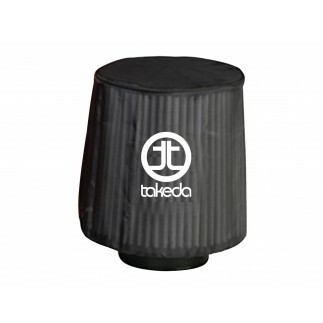 Takeda air intakes use the brand new Pro DRY S filter from aFe, which uses a progressive synthetic media, requiring no oil to recharge for maximum convenience and filtration. 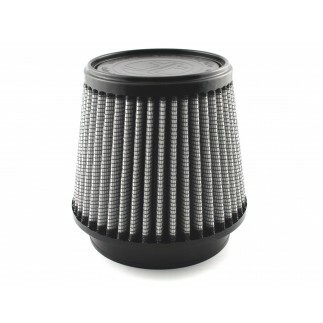 The Pro DRY S filter is 99.2% efficient so it prevents all of the dirt and debris from entering the motor. 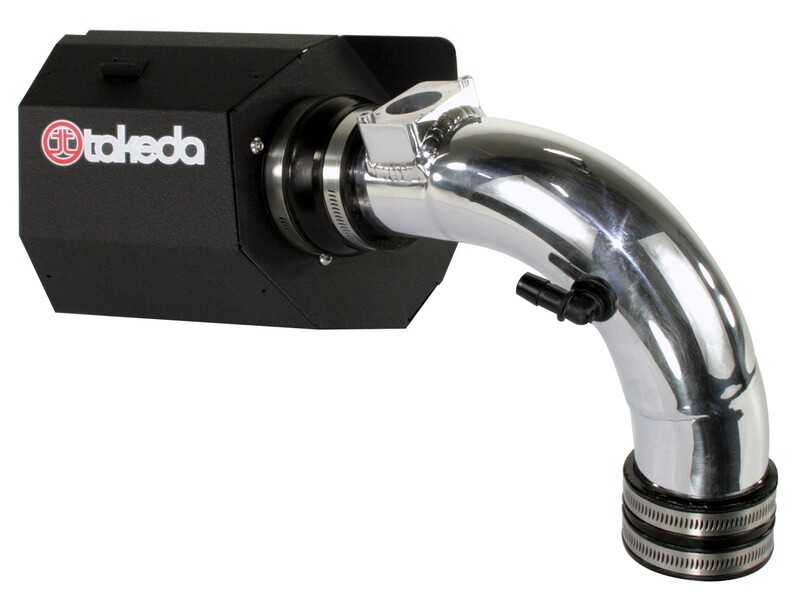 All Takeda air intake systems comes complete with polished aluminum tube(s), Pro DRY S performance air filter, Urethane couplings, clamps and all hardware necessary for a simple installation. 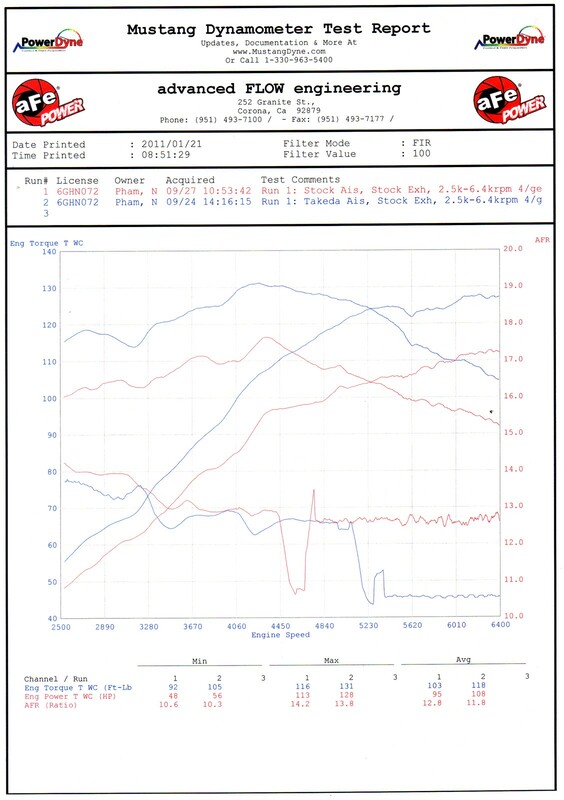 In recent testing, part number TR-4203P produced an astonishing 15 hp and 32 ft. lbs. 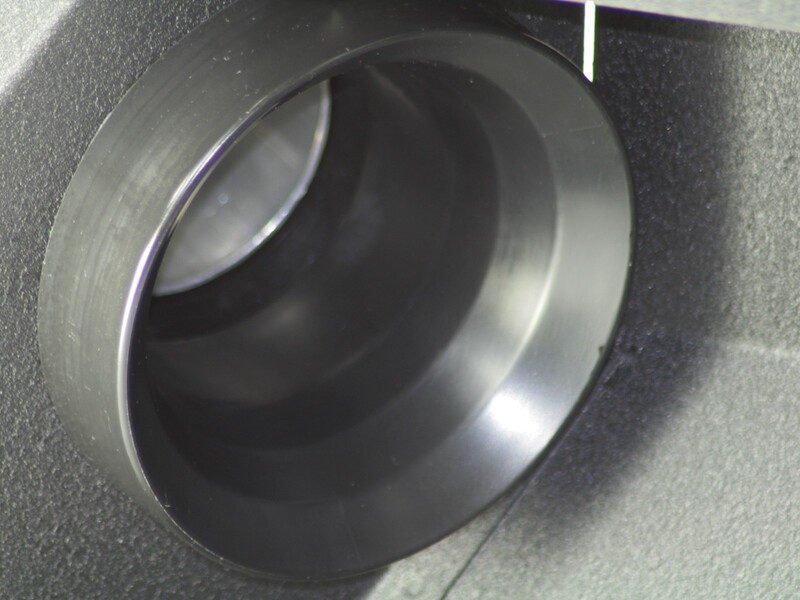 of torque and out flowed the factory intake by 38%. 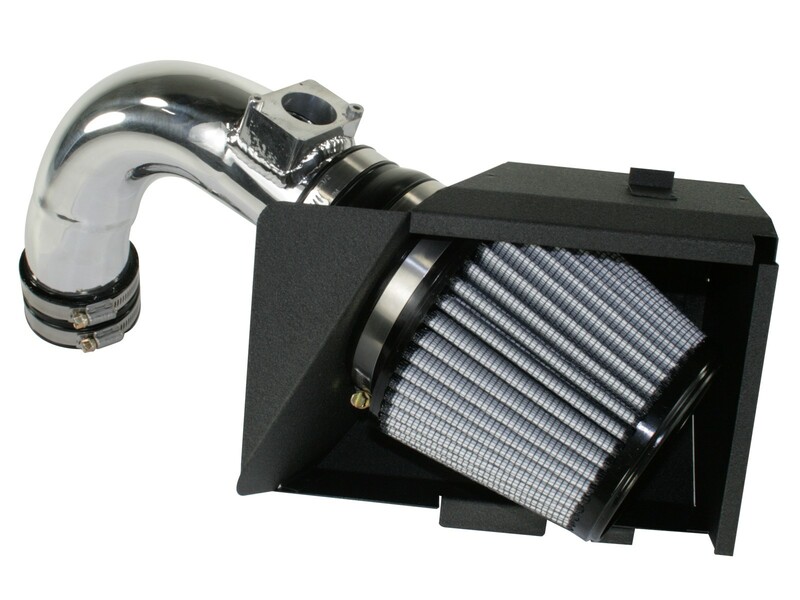 Does NOT fit Ralliart & Evolution X models.